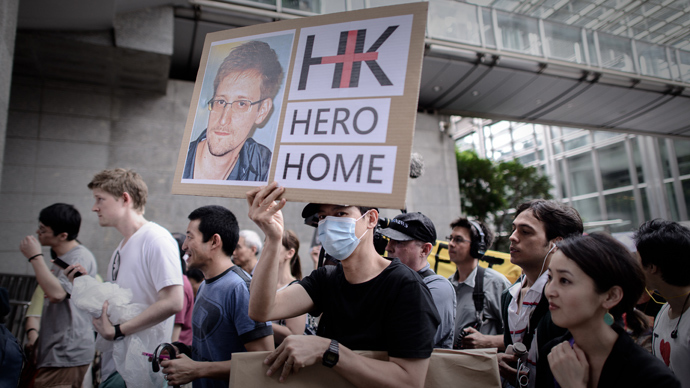 The US says bilateral relations will suffer if Hong Kong won’t act soon on its request to extradite NSA whistleblower, Edward Snowden, Reuters reports quoting anonymous officials. "If Hong Kong doesn't act soon, it will complicate our bilateral relations and raise questions about Hong Kong's commitment to the rule of law," a senior Obama administration official told the news agency. 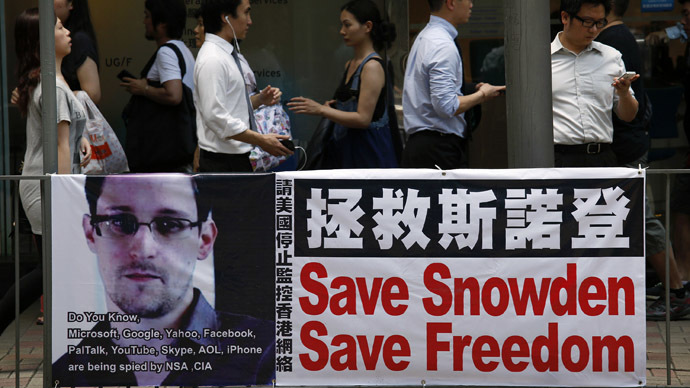 Earlier, the outgoing White House National Security Adviser, Tom Donilon, said that Washington has already contacted Hong Kong on the issue of Snowden’s extradition. "Our law enforcement officials are in conversation... with the Hong Kong authorities at this point," he told CBS News. 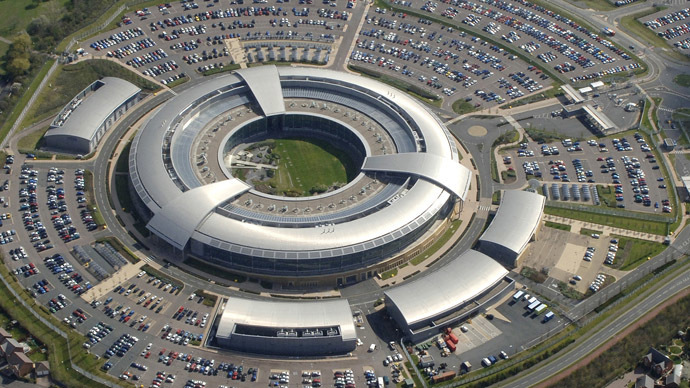 Former US National Security Agency contractor, Edward Snowden, fled to Hong Kong after exposing secret US surveillance programs, including PRISM, which is alleged to harvest private user data through cooperation with such corporations as Facebook, Yahoo, Google, Apple and Microsoft. 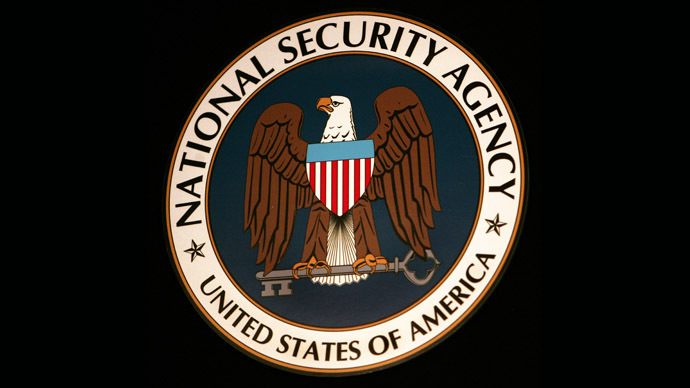 On June 21, the US federal prosecutors charged the whistleblower with espionage, theft and conversion of government property. They also reportedly contacted their colleagues in Hong Kong, requesting Snowden’s detention on a provisional arrest warrant. Chinese media meanwhile report that Snowden has not been taken into custody yet and is hiding in some “safe place” in Hong Kong. 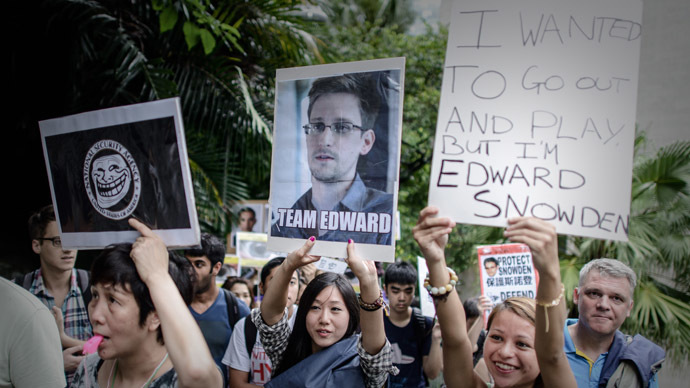 In a statement released on its website Assange has asked his supporters to “stand with” Edward Snowden. “The US government is spying on each and every one of us, but it is Edward Snowden who is charged with espionage for tipping us off,” the statement read. 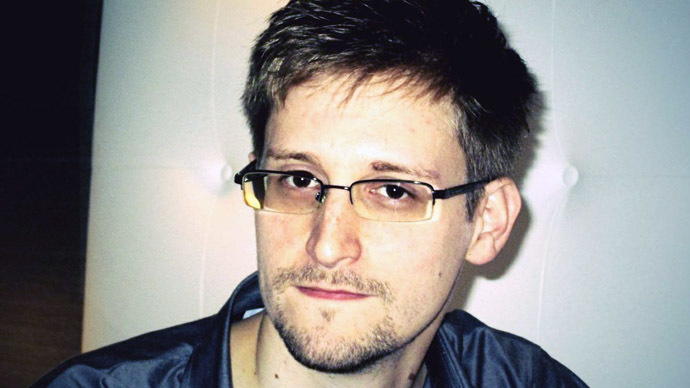 One Icelandic businessman has even offered to transport Edward Snowden to Iceland aboard a chartered jet if Iceland's government grants asylum to the whistleblower, AFP reported this week. “Everything is ready on our side and the plane could take off tomorrow,” Olafur Sigurvinsson, head of DataCell, told local Channel2 television. After it was first reported that Snowden asked for Assylum in Iceland, the Icelandic government confirmed that it received Snowden’s appeal, but no decision has yet been made. 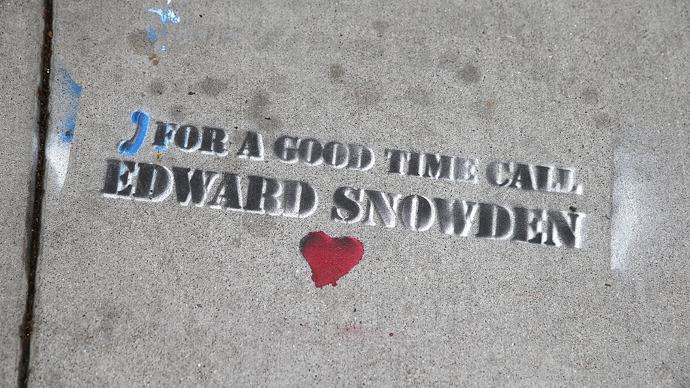 As an American citizen, Snowden could enter Iceland without a visa and can immediately start on the asylum process. 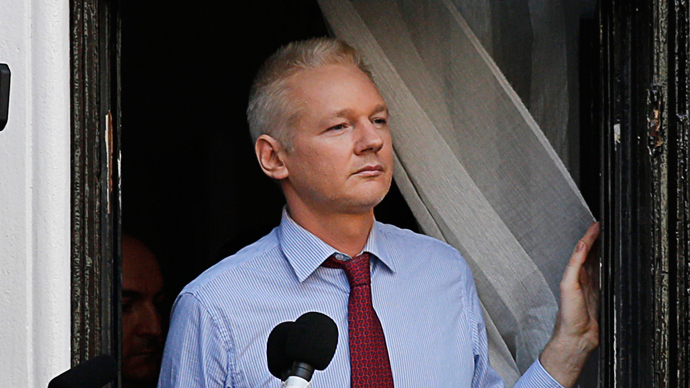 But the US may move to arrest him before Icelandic immigration authorities decide his case.